Alexa was rescued from the streets of Miami. She is 5 month old and weighs 25 lbs. but will get bigger. 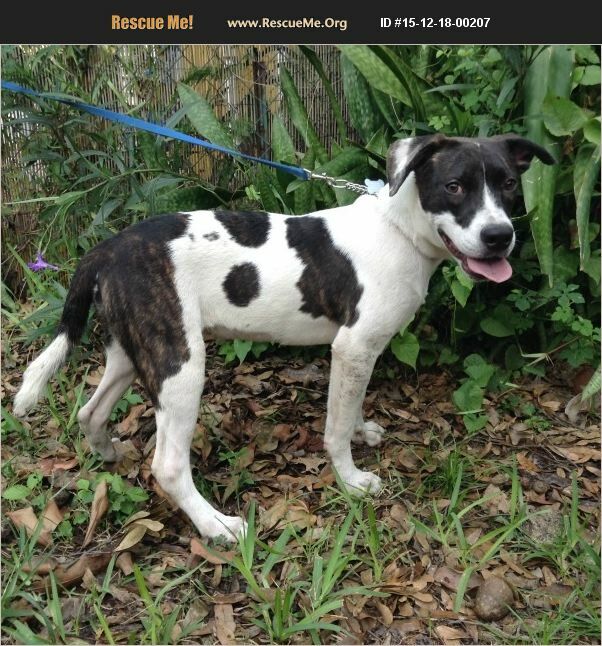 She has a very sweet Puppy personality and is crate trained and walks good on a leash. Would be great companion for any home.